Valley Edge Design Centre know professional branding and image design. With over 23 years of real Brisbane graphic design and Brisbane printing experience, Valley Edge Design Centre know professional branding and image design. 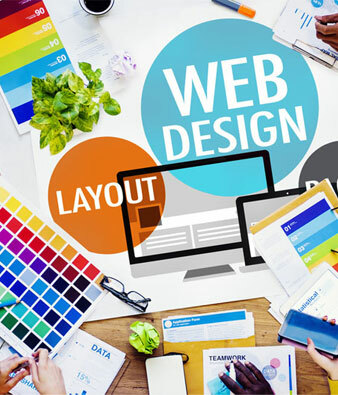 Our proven expert use of graphic design, colour, layout, fonts and standard and environmental paper selections ensures your marketing materials and company image is a guaranteed success. Designing a logo and brand development to reflect your style of business is a challenging task. 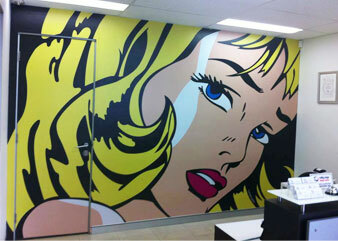 Expert graphic design skills are required to achieve the best result. Impressive and effective graphic design of your company style guide or business stationery, company brochures, flyers or postcards including large posters or restaurant and reception signage is absolutely important in portraying a credible and professional image for your business. Another service which we offer our customers is translation services. We have experience in English to Chinese, English to Korean, English to Japanese, English to Portugese and English to Spanish. 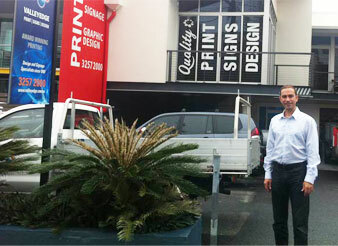 Valley Edge is managed by experienced print and sign people who value the importance of a professional business image. 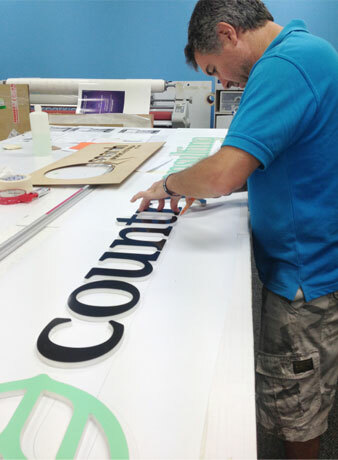 The acquisition of three printing companies and a signwriting business has enabled Valley Edge to vertically integrate all services in-house, creating a unique graphic design company that produces printing and signage. A reputable company who values the importance of your image and brand. Quality procedures and a great team ensure printing is sharp, and vibrant in colour. More than just ink on paper, Valley Edge provides a no risk guarantee in delivering the best in quality print. Printing of business letterhead, business cards, with compliment slips, invoice and order books, tickets, reports, brochures, advertising flyers, postcards, presentation folders, outdoor banners and more… are all printed perfectly. PMS colour printing is our specialty together with personalisation of printing for conferences, meetings and trade shows. Letterbox Distribution or Direct Mailing of printed magazines, brochures and envelopes from your database. Our expertise in graphic design is acknowledged by thousands of business clients who recommend and refer our services. If you want the best result for your investment, trust Valley Edge Design Centre to deliver the guaranteed quality results. 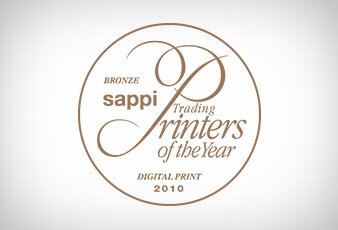 Valley Edge is proud to be the recipient of a SAPPI international award for quality digital printing. Industry acknowledgement by our worldwide peers affirms trust and absolute confidence that when our clients receive a digital print job, the quality will be of the absolute highest standard. Valley edge was the only printing company awarded a medal in this division in Australia. The award is a testament to the continual achievements in professional service and attention to detail and quality of the team at Valley Edge. Trust Valley Edge to complete your project within budget. 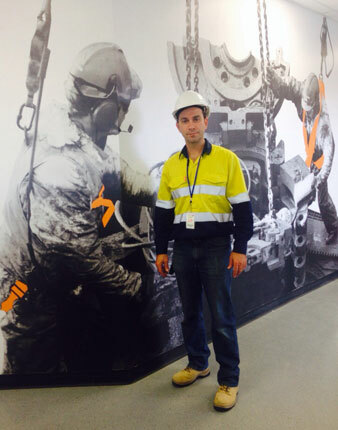 We understand our clients businesses and know how to complete projects effectively. Call 07 3257 2000 for a quote.